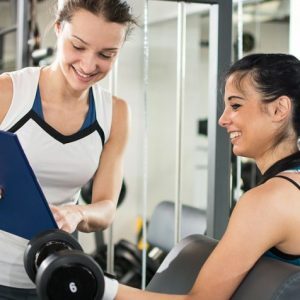 Personal Training is one of the fastest growing occupations in the United States. Thy typical gym members of the 1950s were mainly athletes, and in the 1970s, those involved in recreational sports. Today, more people work in offices, have longer work hours, use better technology and automation, and are required to move less on a daily basis. 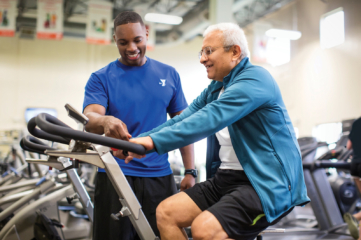 This new environment produces more inactive and nonfunctional people and leads to dysfunction and increased incidents of injury including low back pain, knee injuries, chronic diseases in the adult population, and musculo-skeletal injuries. In working with today’s typical client, who is likely to be de-conditioned, the fitness professional must take special consideration when designing programs. 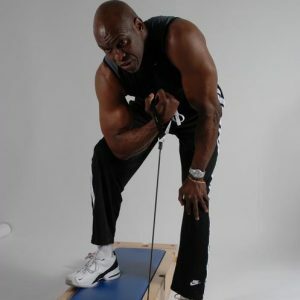 After your successful exam you will get the Certified Personal Trainer certification.